Laerdal's Suction Unit with Reusable Canister and their Suction Unit with Semi-Disposable Canister are both excellent solutions for when you need to clear your patients' airways or crevices. Keeping your Suction Unit safe and free from damage is integral to maintain the smooth operation of your unit. The Full Covering Carry Case for the Laerdal Suction Units keeps your unit safe while also providing you with a solution for carrying the machine around. Working in the field can mean you're in a range of different environments, some of which might be muddier than others. Regardless of your environment, it's imperative that you keep your medical machines and instruments clean and free from damage or harm. The Full Covering Carry Case not only does this, but it also offers you a handy solution to carry your Suction Unit around. With its dual zip access and complete coverage, you can transport your LSU in total comfort and confidence. This case has been designed to fit the dimensions of the Laerdal Sunction Unit Model and cannot be guaranteed to fit equipment manufactured by other brands. 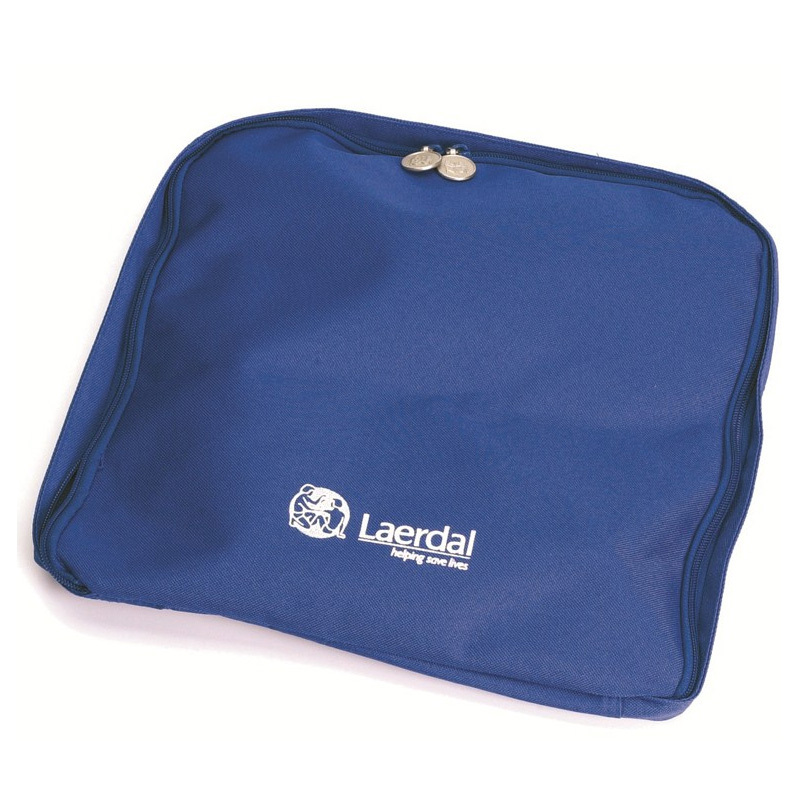 The Full Covering Carry Case for the Laerdal Suction Units will be subject to a delivery time of 3 - 4 working days after the point of order. For more information, contact our Customer Care Team at 020 7501 0593.